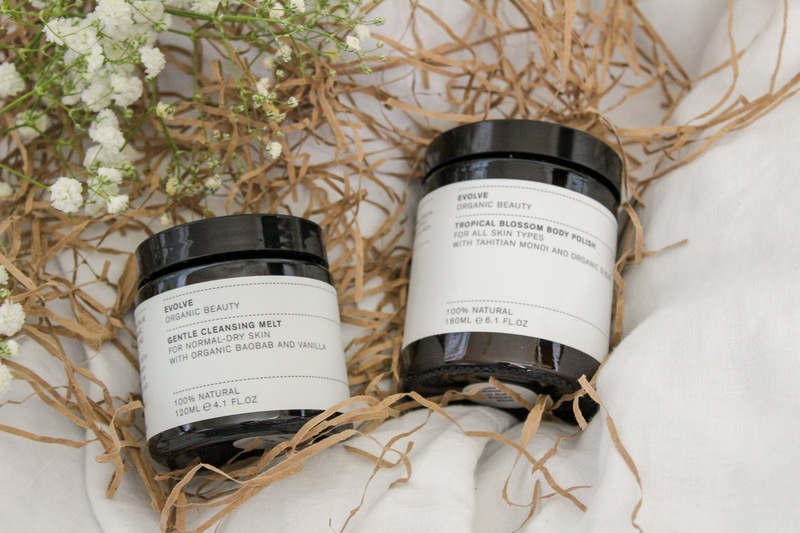 It didn't take long for me to fall for Evolve Beauty, to be honest it took just reading the About Us page on their website as the passion behind the brand came through in just a few sentences. 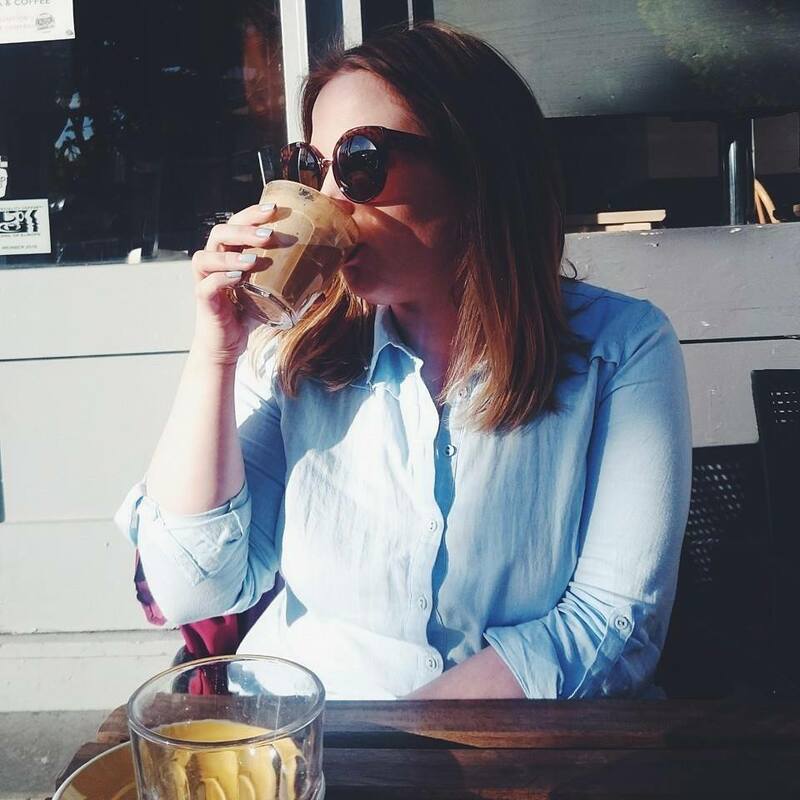 Laura, Evolve Beauty's founder is behind the range of natural and organic skincare brand which is inspiring a better and more natural world for beauty. The products are created by a small team in a studio in Hertfordshire, lovingly made with uplifting scents, incredible ingredients and interesting textures. I had a few products arrive for me to try and after seeing the packing I realised I've already been using the Nourishing Hair Elixir for the last year after receiving it in a baby gift box. The award winning natural skincare company have a whole host of products to make the skincare lover in you excited from their Miracle Mask to the Age Smarter range. I'm so ready to fill up my shopping basket with new skin treats to see me through the winter months. Dry skin be gone! The products each come in glass pots and bottles which can be recycled and the packaging is black and white, simple and to the point which I adore. They all look fab on my bathroom shelf. 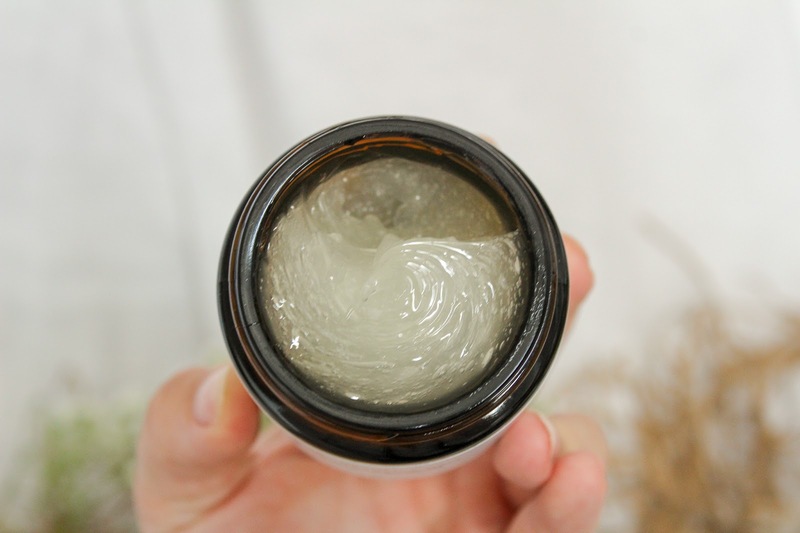 One of the first products I've been trying from Evolve Beauty is the Tropical Blossom Body Polish (£20.00) and boy do you need a whiff of this. Think Elemis Frangipani Body Oil and you've got it in one. 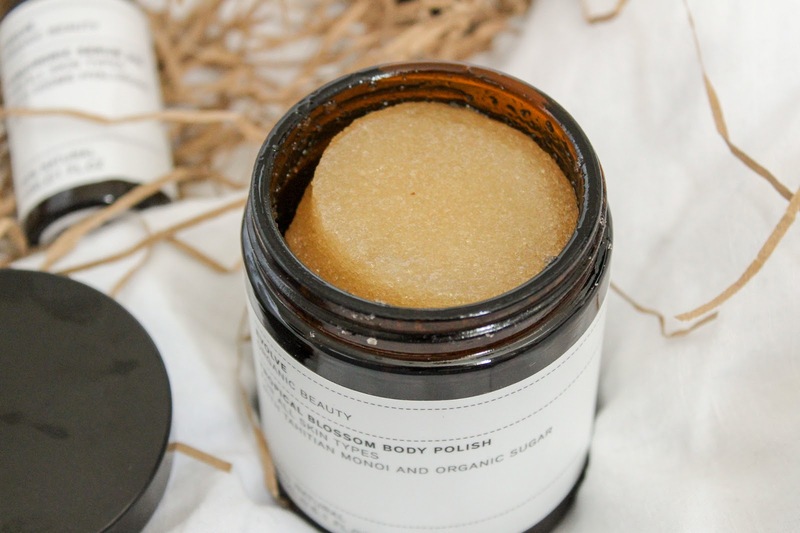 The oil based polish gently buffs skin thanks to the mix of natural sugar and Tahitian coconut Monoi which then creates a soothing, creamy milk to leave skin soft and smooth. It feels super luxurious and my skin laps it up, especially my elbows as they're quite dry at the moment but this has really helped solve that. The next few products I've been using are all facial skincare and I am glowing. The Gentle Cleansing Melt (£20.00) had the most interest when I shared it on Instagram with some firm fans expressing their love for it so I got straight to work with it that first evening. The cleansing balm soothes and hydrates thanks to the oh so nourishing organic baobab oil and when mixed with water the balm turns to a creamy milk which breaks down dirt and makeup like nothing I've used before. The gel like texture melts into skin leaving clear and clean skin ready for your next skincare step. It also smells beautiful, it's just a really lovely product to use. 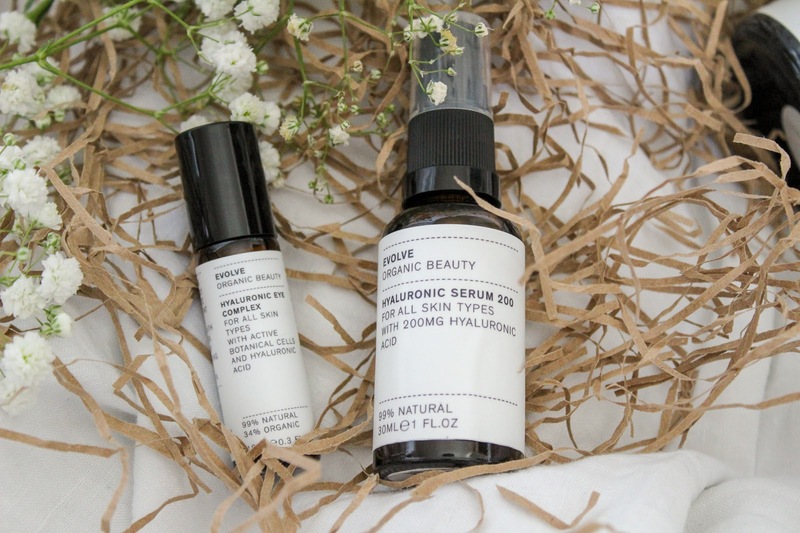 The Hyaluronic Acid Serum 200 (£30.00) has been my serum of choice recently. 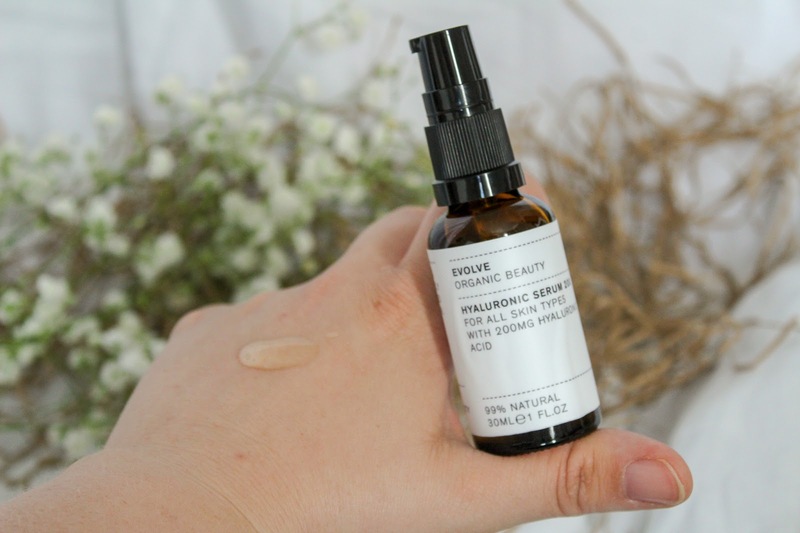 The clear serum is ideal for normal to dry skin and contains 200mg hyaluronic acid which helps hydrate skin and plump fine lines and wrinkles. There is no greasiness, no residue and you need to just one pump for your face and neck as the serum goes a long way, it's amazing. I've tried my fair share of hyaluronic acid products over the years but this is by far the best. The final product I've been using is the Hyaluronic Acid Eye Gel Complex (£16.00), a handy little eye roll on which helps smooth out fine lines and wrinkles. The gel contains exotic tuberose flower plant stem cells which help reduce eye bags, fine lines and puffiness as well as firming and brightening the eye area. That is one hell of an ingredient that I need for my entire life please! This also contains Hyaluronic Acid which again, helps wrinkles and helps the skin appear younger and cucumber extract to help cool the area. I love placing cucumber slices on my eyes when we've had a tough night with Joshua so I've been using this instead and it's been a great substitute. It's incredibly refreshing and it leaves my eyes brighter which is really saying something as I have a teething baby ruining my nights at the moment. I would snap this up again in a heartbeat. 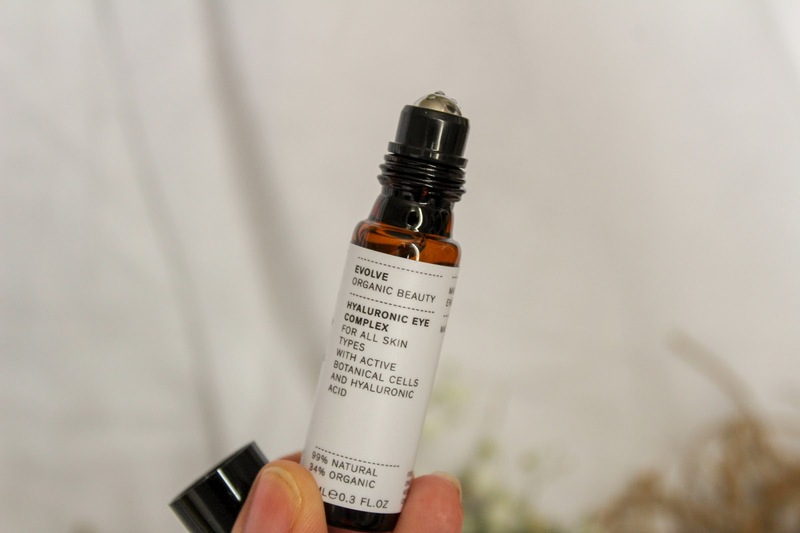 Evolve Organic Beauty have REALLY surprised me, I wasn't sure what I was expecting but each and every product I tried delivered incredible results in such a short amount of time. The mix of scents, textures and organic ingredients have given my skin the treat it deserved and I'm already trying to decide what I need to try next. If you've tried Evolve Beauty before, what would you recommend? Oh wow they look really beautiful. The packaging is stunning too, so so pretty! 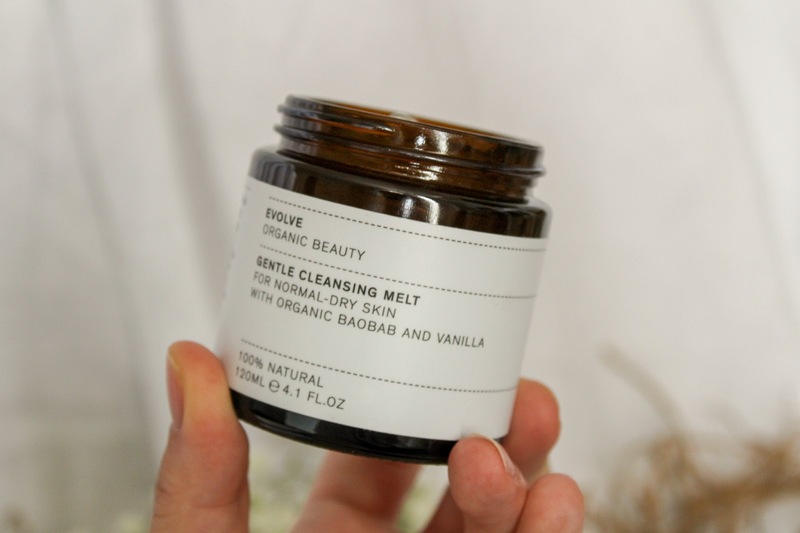 That Cleansing Melt looks good enough to eat! I have evolves face mist and ADORE it! Use it most days as a primer/setting spray! They all sound amazing but the cleansing melt especially. these look amazing! I love good serums and eye creams!